The tender moments of both departing and returning soldiers with their families touch us in powerful and individual ways. The photos and videos tell a story of a happy homecoming or an anxious goodbye. In viewing them, America gets to share a solitary moment of emotion with the couple, and we connect with them in distinctly personal ways. But what happens after the hug? What happens after the cameras disappear? Mike Schindler tells the stories that the videos don’t share and gives perspective to better understand Veterans and their families. U.S. Veterans in the Workforce addresses the unique challenges of returning vets: the battles with medical issues, relationship demands, financial hardships and unemployment. But most importantly, it celebrates their victories: couples and families finding new meaning in their life after the military, persevering and overcoming personal challenges. U.S. Veterans in the Workforce sheds light on the American heroes that come home to new heroic endeavors – the ones that make America worth fighting for. Operation Military Family: How Military Couples are Fighting to Preserve Their Marriages follows several families through their emotions, struggles, and victories prior to deployment, throughout deployment and then life together back home. These couples share how they overcome many of the challenges they faced transitioning from civilian life to military life and then back to civilian life. 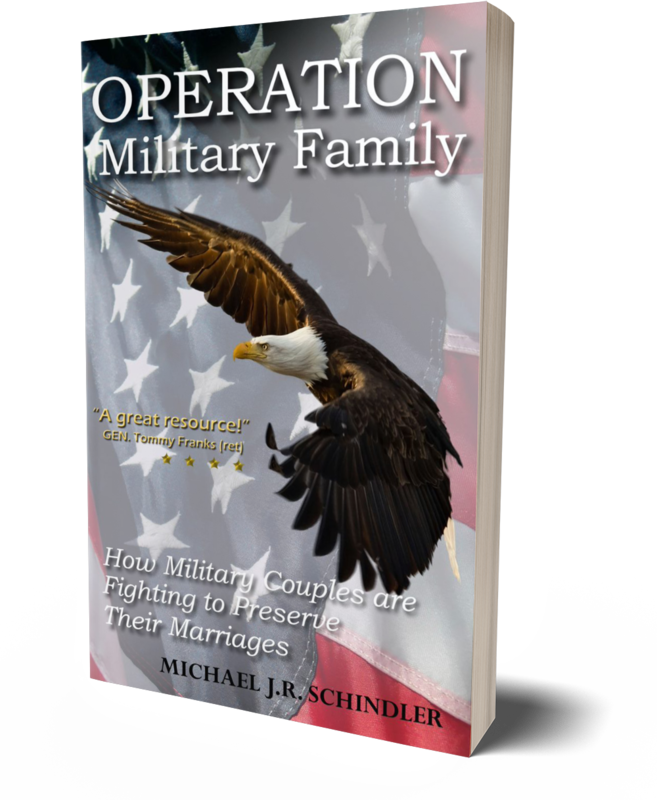 Chock with up-to-date resources, relationship skill-building techniques, Operation Military Family is a must-have for service members and their families who are looking for a true to life road map on how other couples strengthened their marriages, despite the odds. Perfect for multiple-deploying and recently discharged couples as well.